Invigorate Gaming rises to the top once again. 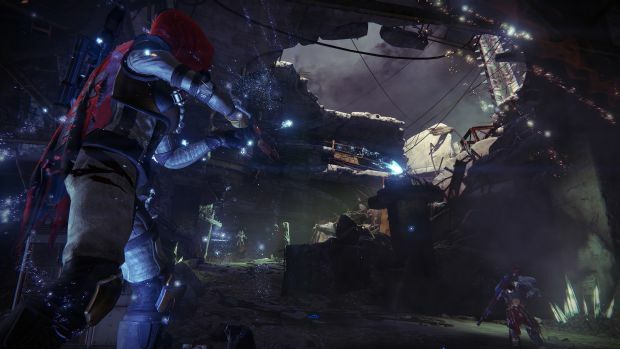 Destiny’s first expansion The Dark Below was released less than two days ago, bringing forth new story missions, new Strikes (two, if you’re a PlayStation consumer) and new Crucible maps. Of course, the main appeal is in the Raid with Crota’s End that sees six players descend into the depths of the Hellmouth to battle the Hive’s God. Unsurprisingly, the raid has already been beaten and it’s by the same team that cleared the Vault of Glass the first time around. Bungie revealed that Invigorate Gaming managed to clear the raid in six hours and required seven people for the same. What’s more, there were three level 30s and four level 29s competing which further lends credence to the fact that you don’t need to hit the level requirement to win (though it does help). What are your thoughts on Crota’s End being cleared by Invigorate Gaming? Let us know your thoughts in the comments below.